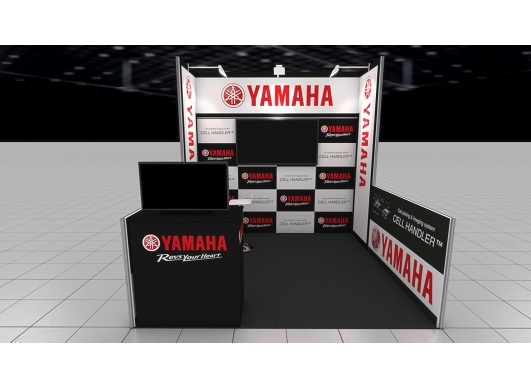 Yamaha Motor to Exhibit at "SLAS Europe 2018"— Offering Automation of Testing Processes Using the CELL HANDLER— - News Releases | Yamaha Motor Co., Ltd.
IWATA, June 25, 2018—Yamaha Motor Co., Ltd. (Tokyo:7272) announced today that it will exhibit the CELL HANDLERTM cell handling device at the inaugural SLAS1 Europe 2018 Conference and Exhibition to be held from June 27 to 29 in Brussels, Belgium. The focus of this conference is on laboratory automation and screening devices. 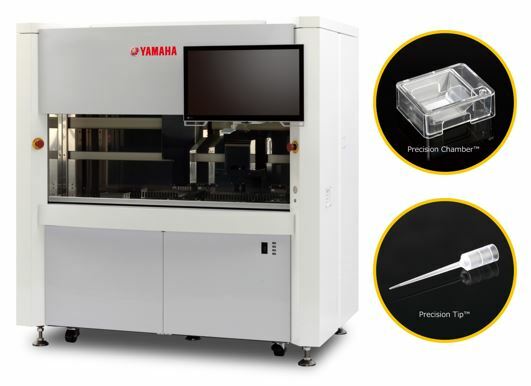 The Yamaha Motor exhibit will introduce the CELL HANDLER, a revolutionary system that delivers automation of spheroid/organoid screening as utilized in, among others, anti-cancer agent sensitivity tests and biomarker discovery research. *1: Society for Laboratory Automation and Screening. *2: Tissue or organ is extracted from an organism by surgery or biopsy for experimentation in vitro. After slicing and processing, the CELL HANDLER can select the target tissue pieces.